It’s said that actions speak louder then words, this very well may be true. 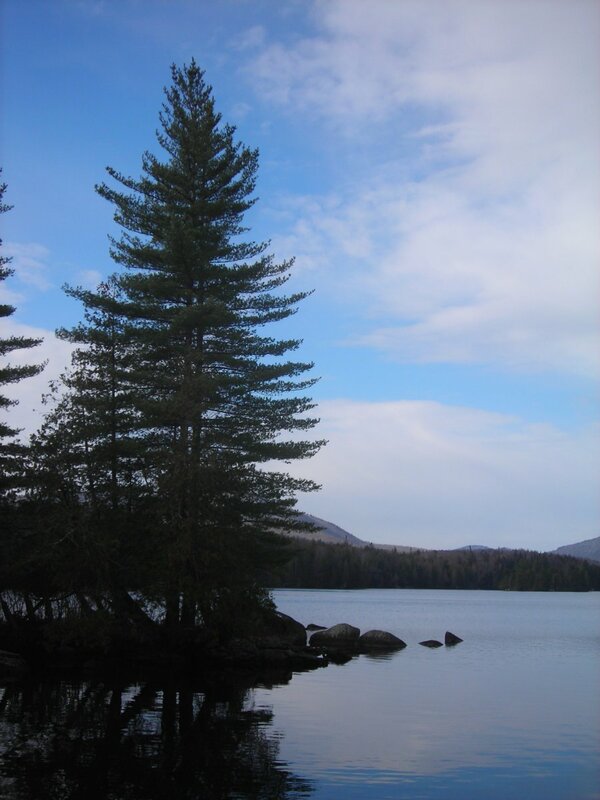 So I consider that when the questions is asked, “What is your favorite spot in the Park?” This is difficult to answer as there is much from which to choose within the 6 million acres that make up the Adirondacks. Mountains, lakes, rivers, take your pick. 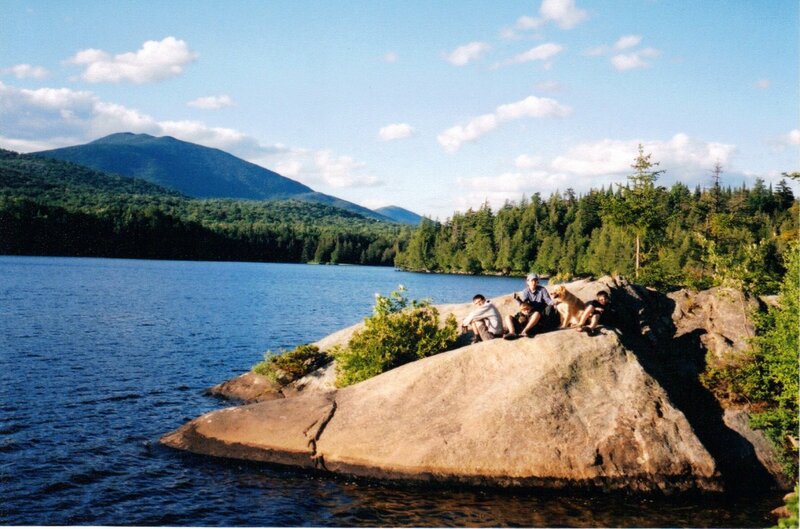 Nothing beats a bluebird clear sky on the top of Marcy, the sense of remoteness of the Cold River Valley , the ruggedness of the Five Ponds Wilderness, or the lakes and ponds of the St Regis Canoe Area . All would earn the top spot on someone’s list. To help narrow it down I thought I would have a better chance of arriving at an answer by letting my “actions” speak for me. I looked over my journal entries and found one spot more then any other kept coming up. 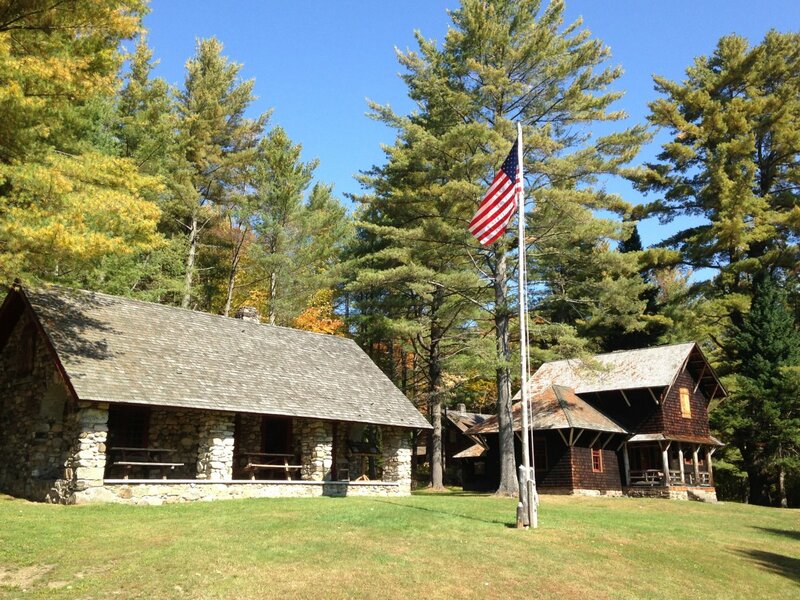 Camp Santanoni, located in the town of Newcomb. In the last 15 years I have been there 8 or 9 times spending cumulatively better than two weeks. 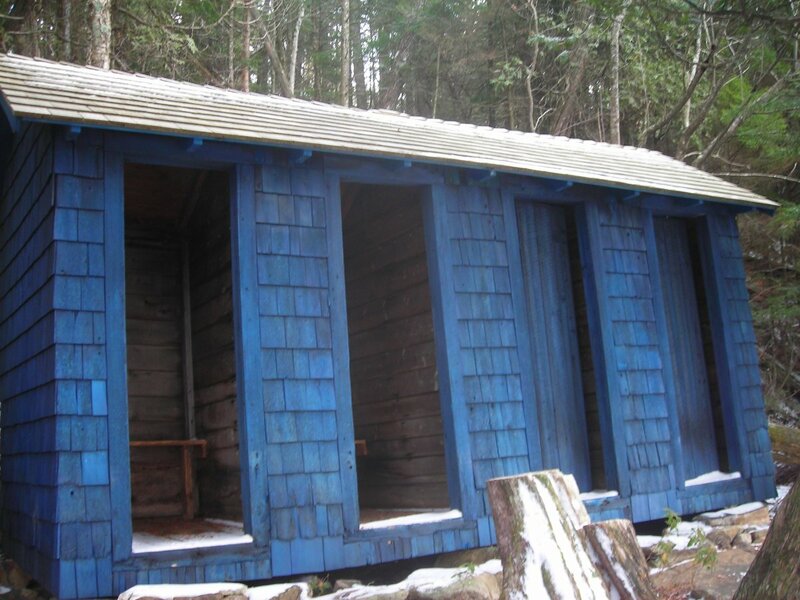 There must be a reason: ease of access, beautiful location, great camping, fascinating history. Hard to say, but we keep going back. It’s nice to see the progress that has been made on the restoration over that time period. 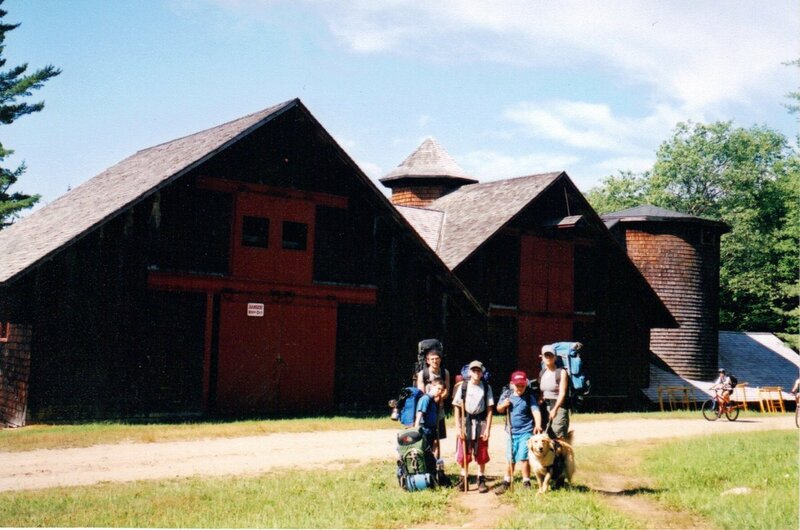 At the same time, it is sad to see the loss of the barn due to a fire a number of years ago. 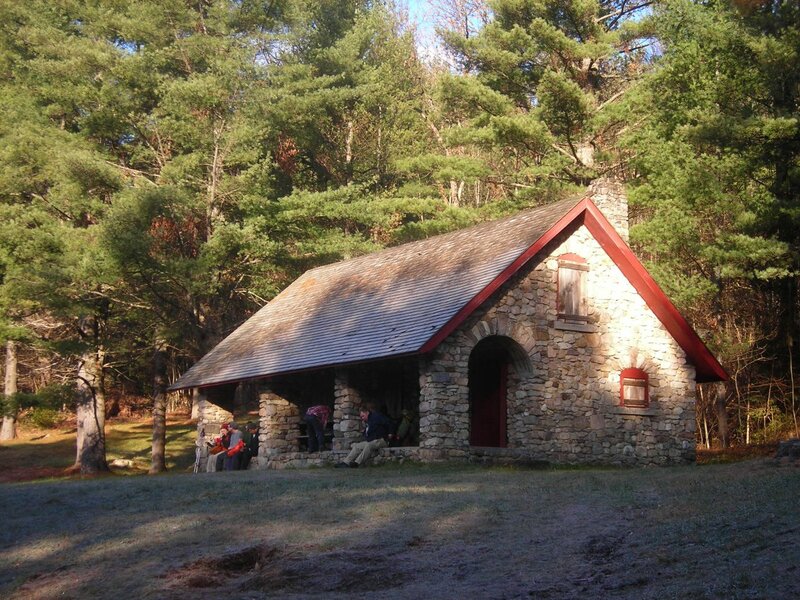 For those who do not know Camp Santanoni it is one of the only a few Great Camps open to the public. 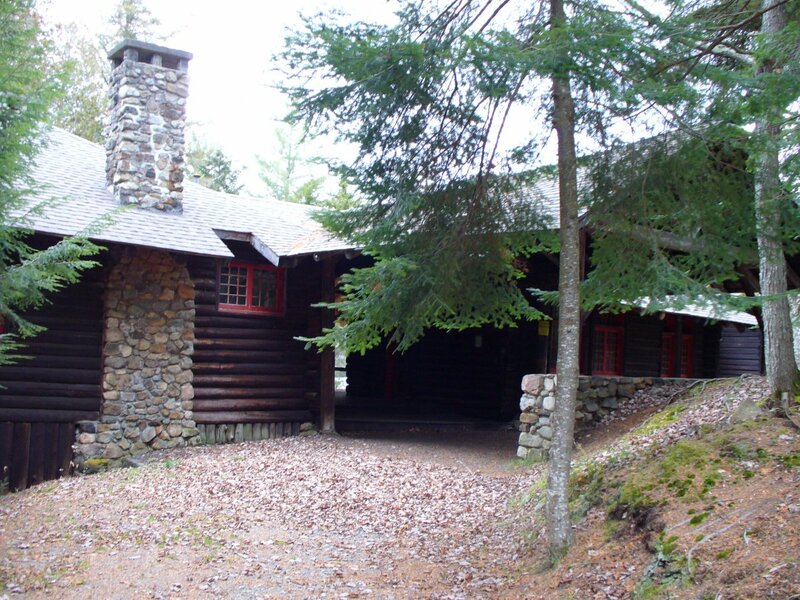 The history of the place could fill a book, Santanoni: From Japanese Temple to Life at an Adirondack Great Camp or Great Camps of the Adirondacks. A remnant of the “Gilded Age”, Presidential visits, mysterious disappearance, all make for interesting reading, and an even more interesting destination. While it takes it’s name from the near by mountain range it is also fitting as St. Anthony is the patron saint of lost causes for which unfortunately the camp certainly was. 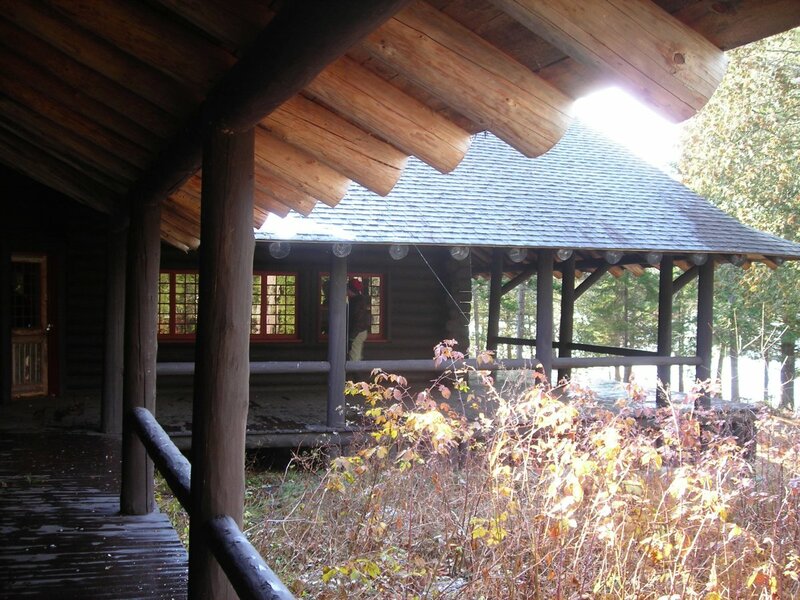 Once the State of New York took possession of the property in the early 1970s the plan was to tear down the camp and return the area to wilderness. After a series of court battles which the state lost the plan seemed to be one of benign neglect. Absent the efforts of AARCH Camp Santanoni would be nothing but a memory. The RT is approximately 10 miles, add 3 more if you want to hike around the lake, which I highly encourage you to consider. The best way to truly enjoy this is to make it an over night or better yet weekend trip. 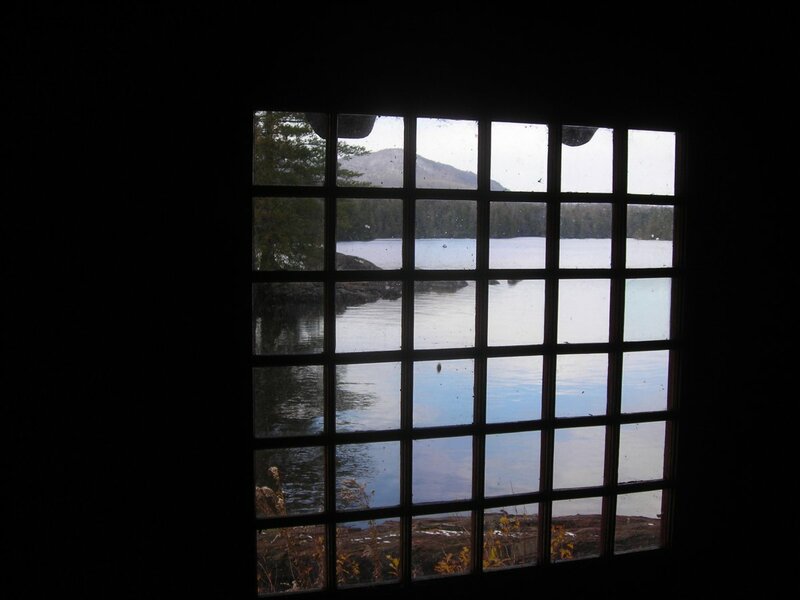 This gives you time to explore not only the Camp itself, but the Farm Complex, as well as a chance to hike around Newcomb Lake. Don’t forget your bathing suit and plan on a swim at the small sandy beach just passed the Camp Plan to stay at one of the two lean-tos or the numerous campsites spotted around the lake. If time does not allow it is still a very doable day hike on a nice woods road. 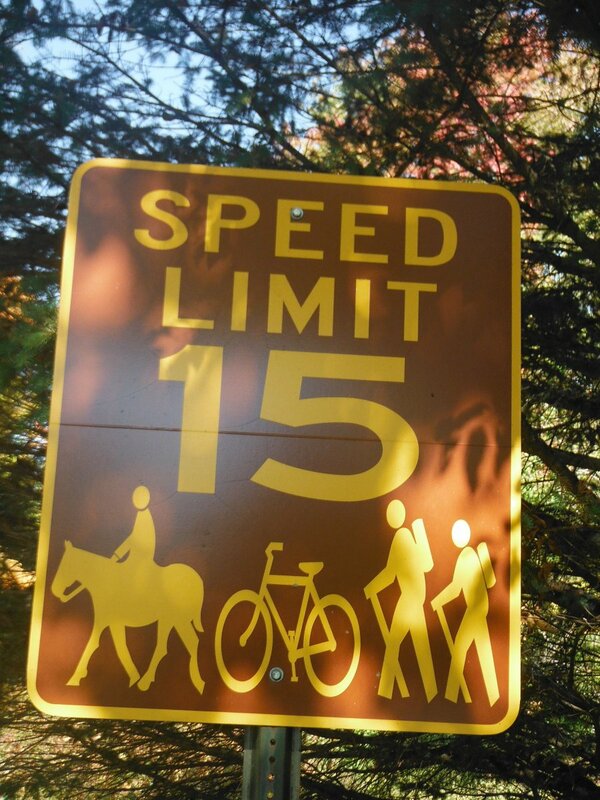 The alternative can be bikes or even a horse drawn wagon ride will work. . Either way you get there it is well worth the time and effort to get just a small glimpse into the past. 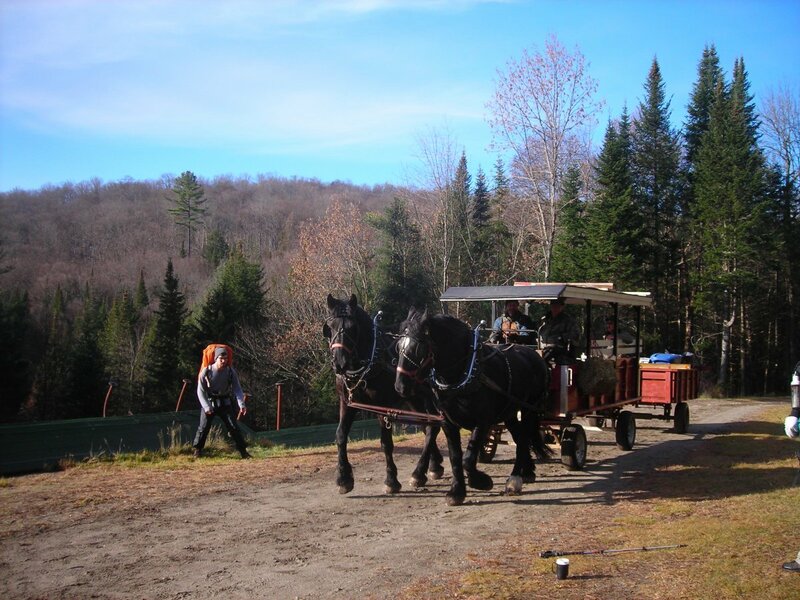 For help in planning your trip the Town of Newcomb is a good place to start. Try to go on a day of an event or during the summer when there is a guide on site to give you a tour.